Beyond the standard vaccinations, the only ones that the CDC recommends are typhoid and malaria, if you are going to areas that have high prevalences. Typhoid is a good idea; on one of my first trips to Thailand while at the U of Utah, one of the faculty contracted typhoid just before leaving Thailand, and it made for an unpleasant flight home, to say the least. There are two typhoid vaccines: an live, attenuated oral vaccine and a dead capsular polysaccharide intramuscular one (a shot). The efficacy of these vaccines are nothing to write home about (50-80%), but some effectiveness is better than none. The oral vaccine consists of four capsules, taken every other day, no later than one week prior to departure. They need to be taken on an empty stomach one hour before a meal. 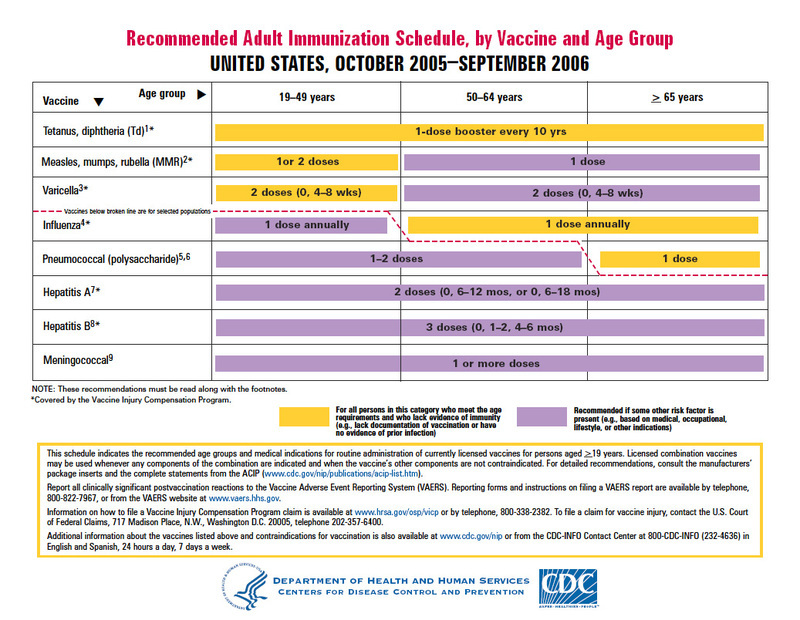 For the intramuscular vaccine, there is one shot administered imtramuscularly, two weeks prior to departure. The oral vaccine lasts five years, and the shot lasts two years, so check when you had the vaccination last if you had it before. For more information on typhoid and typhoid vaccinations, check the CDC’s webpage. As for malaria…..the CDC recommends that you take prophylaxis when going near the Burmese border. However, local public health officials (an ex student of mine) states emphatically that antimalarials are not necessary. We didn’t take any last year, and we had no cases of malaria. You DON’T need antimalarials where we go in Thailand. However, if you are planning on going to Cambodia, Laos, Vietnam, Malaysia, or Myanmar after the official trip, check with the CDC website on malaria prevalence in the areas you are visiting. You typically don’t need it if your travels are only in developed, urban areas. But if your travels take you to rural areas, you’ll probably need antimalarials.